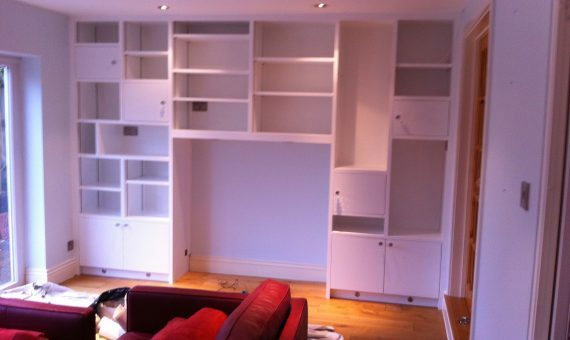 Looking for a painter in Sevenoaks? 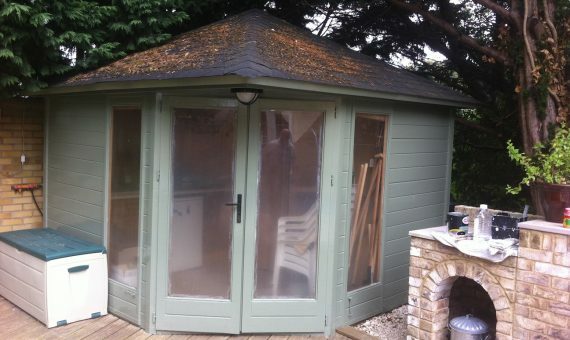 The Sevenoaks Painting Company is owned and run by Russell Butcher. 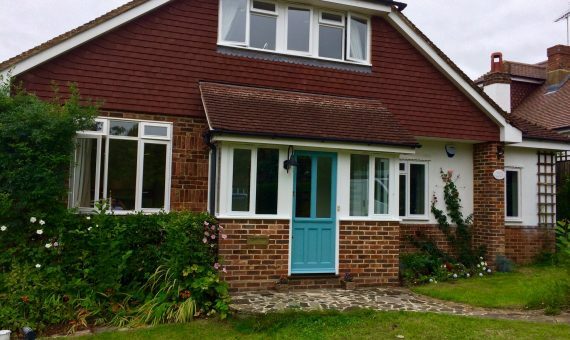 Russell is an experienced painter and decorator in all areas of painting and decorating with over 20 years experience, he has been working in the Sevenoaks area for over 10 years. 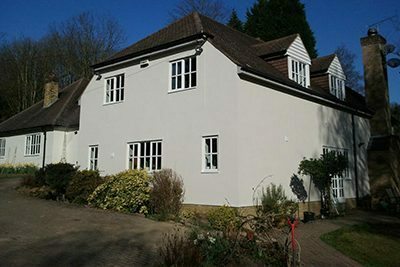 The Sevenoaks Painting Company specialise in the residential and commercial properties throughout Sevenoaks and the surrounding areas. 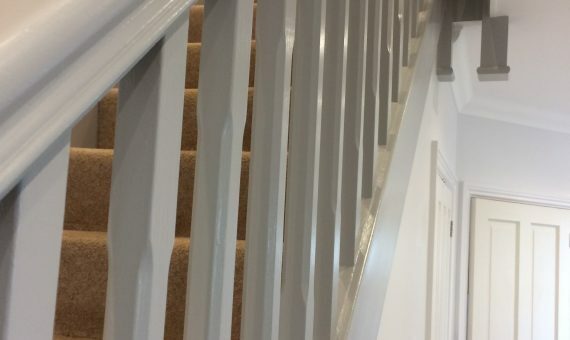 Whatever the size of your home and business and whether you require one room or the whole of your house redecorating, then we will be able to provide the painting and decorating services to suit your needs. Using top quality products and our expertise we are able to provide you with high quality painting and decorating services. 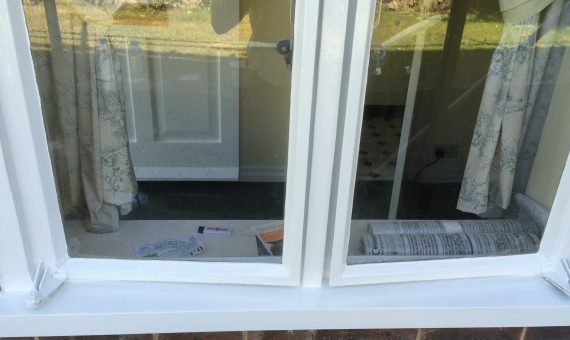 As a professional painterin Sevenoaks we aim to keep the disruption to you and your home to the absolute minimum. We will come to your home or business at a time convenient to you to provide you with a no obligation quote. 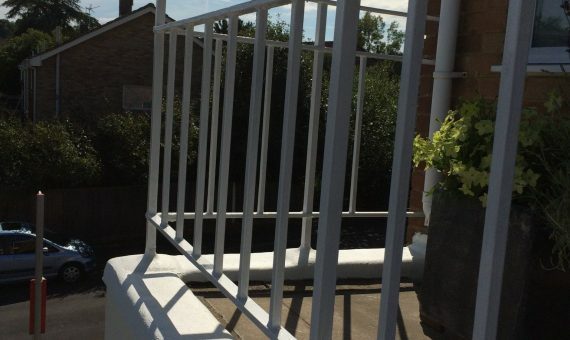 Not only is all of our work carried out and finished to a very high standard but it is carried out with the utmost courtesy and respect for your home or business. We ensure that protective sheets are placed in the appropriate areas to ensure that it is fully protected and we will also put back in place any furniture. 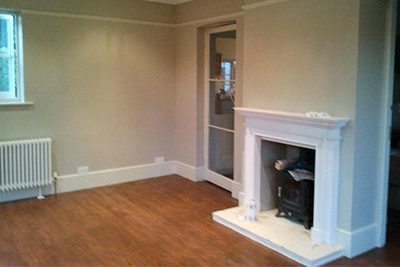 When starting our painting and decorating jobs, The Sevenoaks Painting Company will undertake all the necessary wall or ceiling preparation. We can strip old paper, plaster or render the wall or ceiling, treating where necessary before painting. Protecting your property from the elements isessential and needs the proper advice and materials. 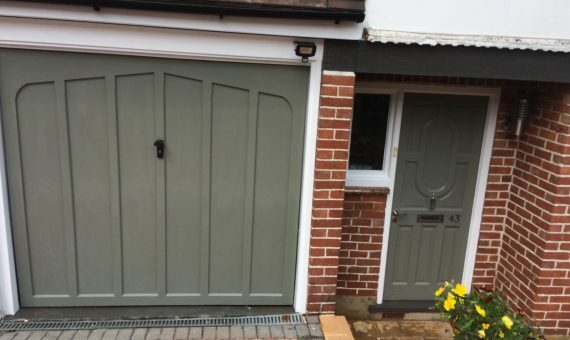 The Sevenoaks Painting Company have balanced the right skills, preparations, materials and equipment to ensure a long lasting finish is achieved. Using the right paint when painting the exterior of a building will save money over time. 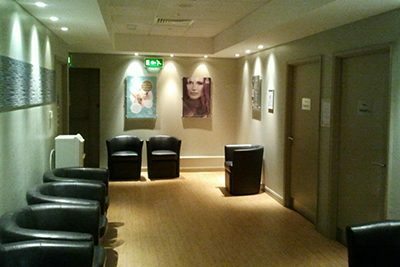 We can work evenings, overnight or at weekends – we will fit in with you wherever possible. We also carry all the necessary and recognised insurance – to ensure your peace of mind. 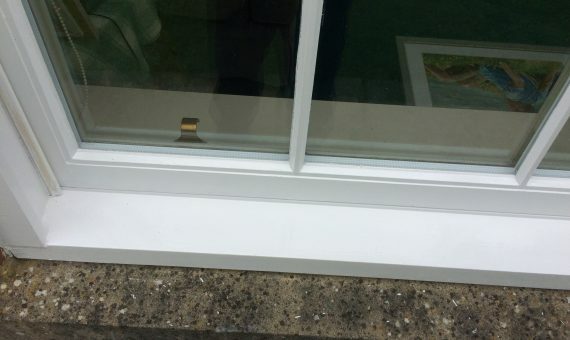 We also provide method statements, risk assessment and detailed specification of the materials we would use and guarantee to only use the best materials for the job. All waste is safely disposed of within legal requirements. 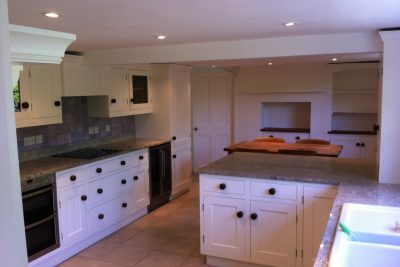 Instead of buying a new kitchen many people want to freshen up their kitchen without spending £1000’s by simply having it repainted. 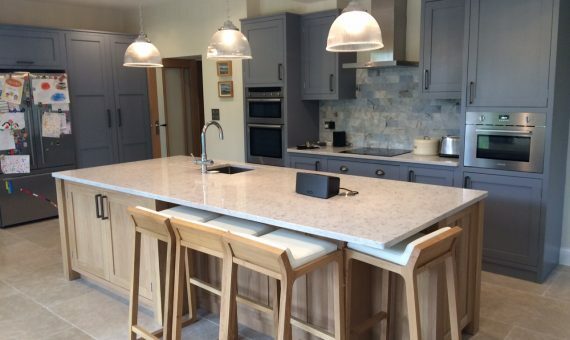 We have experience in painting existing kitchen units and can save you time and money by doing right the first time.